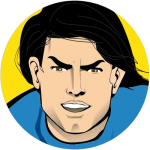 Der Spiegel Magazine, Germany’s premiere magazine and one of Europe’s largest publications of its kind (weekly circulation of more than one million) detail Captain Euro’s new launch! 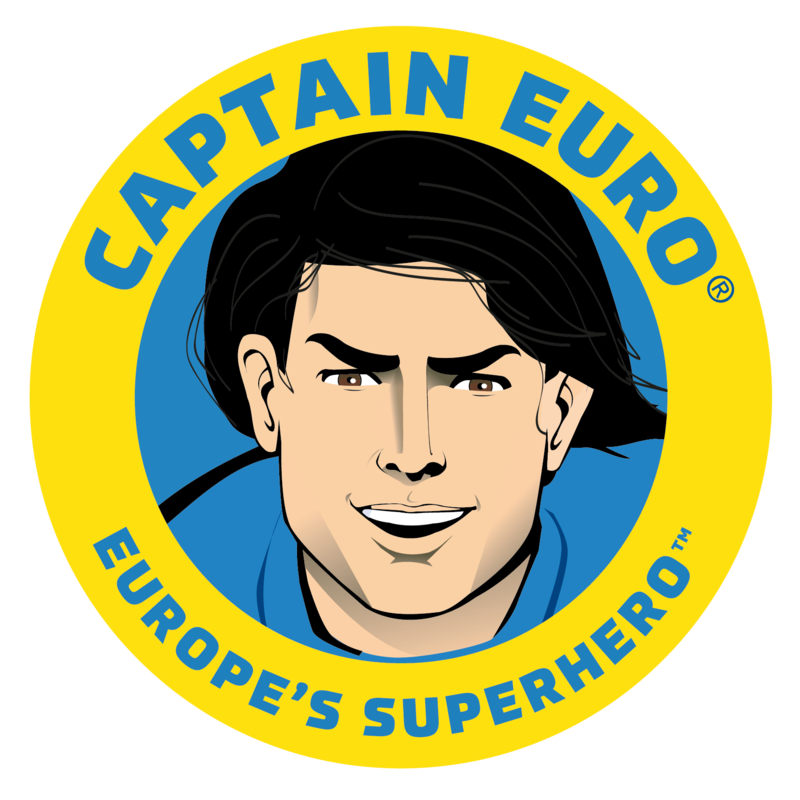 They call it “ the most surprising comeback of EU history.” Captain Euro, hero of the single currency and the single market! A true European superhero. Click here to read the full story in English. Or click here to read the original article in German.